Cedar Ontario serves the Markham area, delivering cedar trees and planting cedar hedges. This photo is a cedar hedge in Markham (click to enlarge). 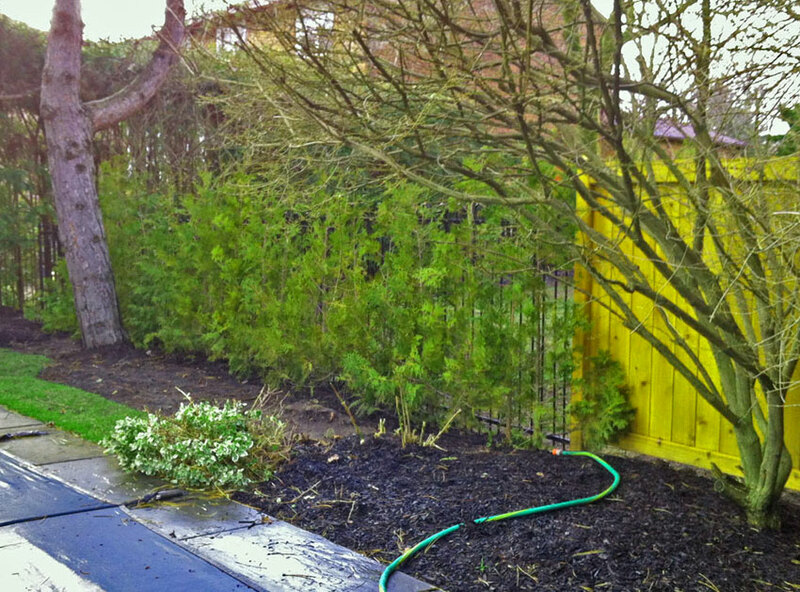 Cedar Ontario delivered the cedars and our customer planted the trees themselves. 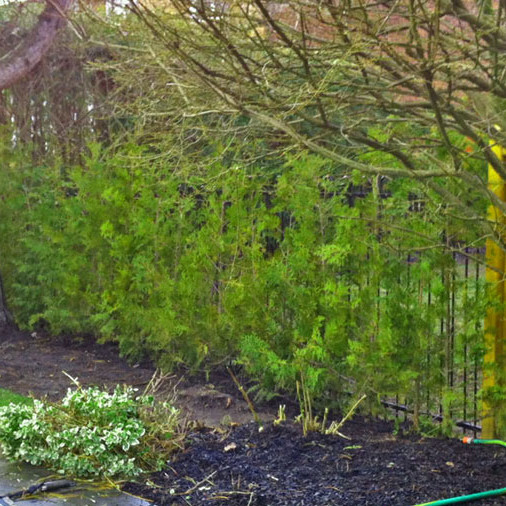 Contact us to get details or discuss your cedar hedge project in the Markham Area.